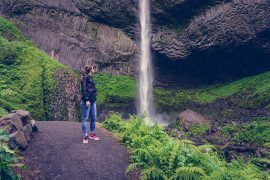 Matcha has become an increasingly popular alternative to coffee and cafes are catching on, offering creamy matcha lattes in addition to their regular coffee drinks. While in New York City, I tried several. 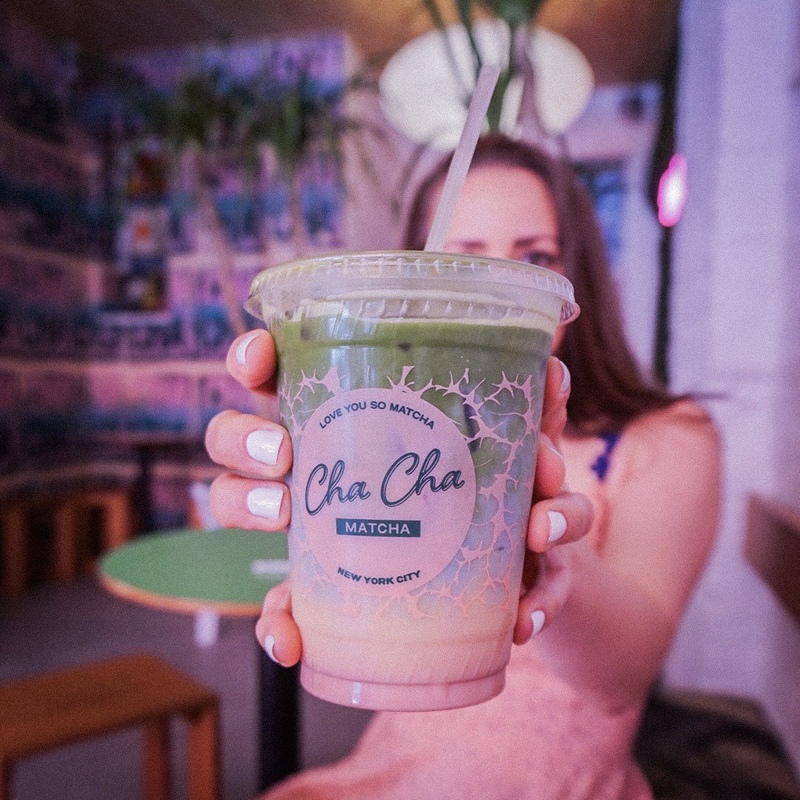 Here’s where to get a good Matcha Latte in New York City. 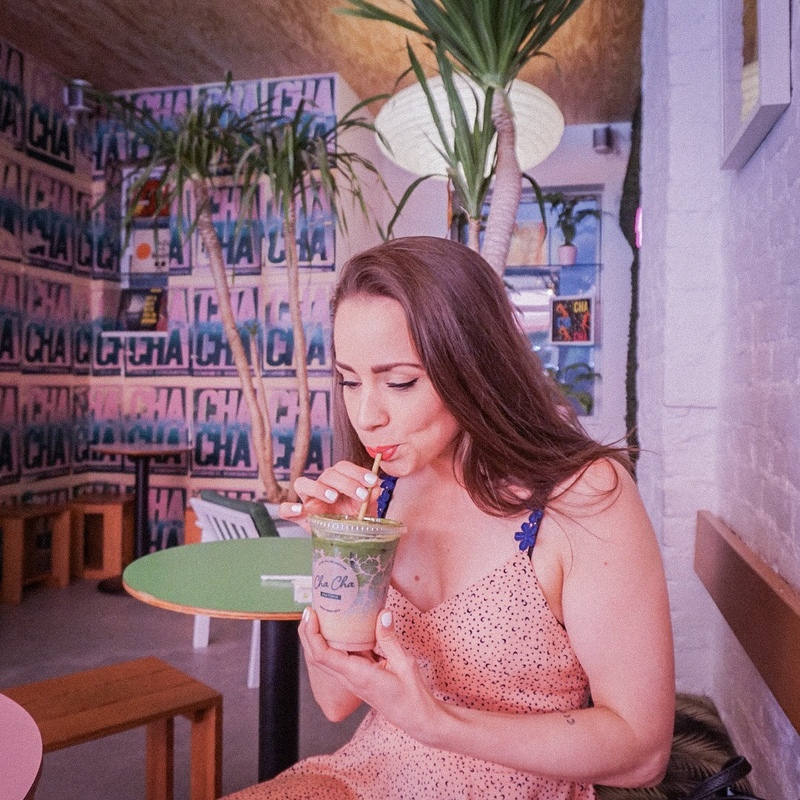 Out of the places I had a chance to try during my stay in New York City, I found two favorites for Matcha Lattes. 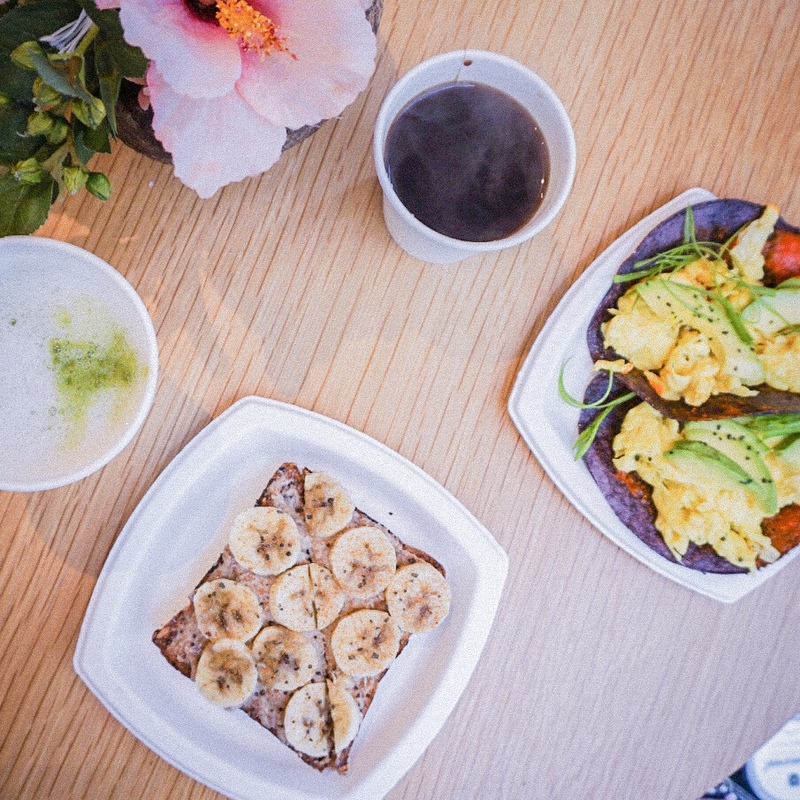 The first one I scored on already on our first day in NY when we went to Broken Coconut for breakfast and I had their delicious toast with almond butter and banana, and a matha latte. Broken Coconuts matcha latte was just right in terms creaminess and had just the right amount of sweet to counter the bitterness of the green tea flavour. I had it with almond milk but they also offer coconut milk matcha lattes. 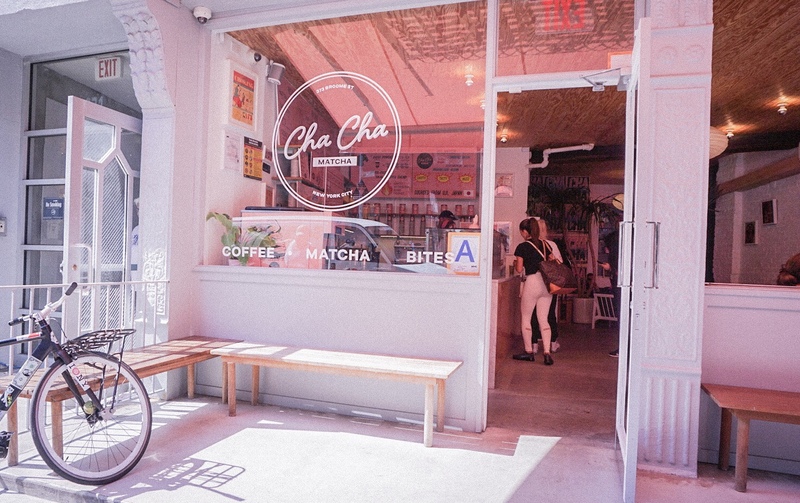 If you’re a huge fan of everything matcha, you need to make your way to Cha Cha Matcha though .Their entire cafe is dedicated to matcha and you can get pretty much any kind of matcha drink here. 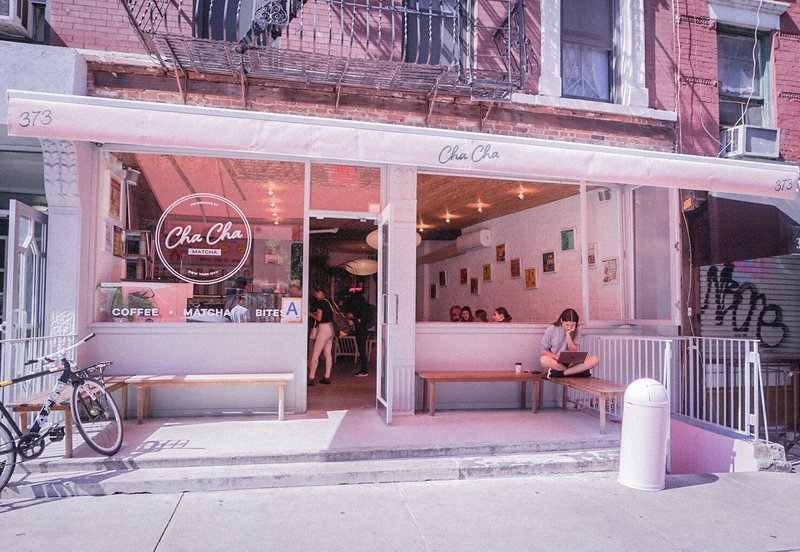 I’ll admit I wanted to go here both for the matcha, but also because of their Instagram-friendly interior. Pink and moss green with palm trees, too cute! 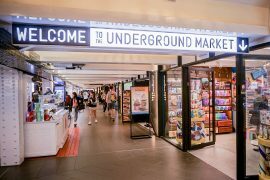 On display they have a handful of tasty treats like matcha cronuts, matcha croissants and matcha banana bread. We’d just had breakfast so I settled for a drink and I already knew what I was getting. Their rainbow layered latte topped with a shot of matcha, of course. They call this the divine drink and it’s layers of all kinds of good-for-you super powders like ginger, turmeric, beet and of course, matcha. I had it made with almond milk but they had other milk alternatives too. 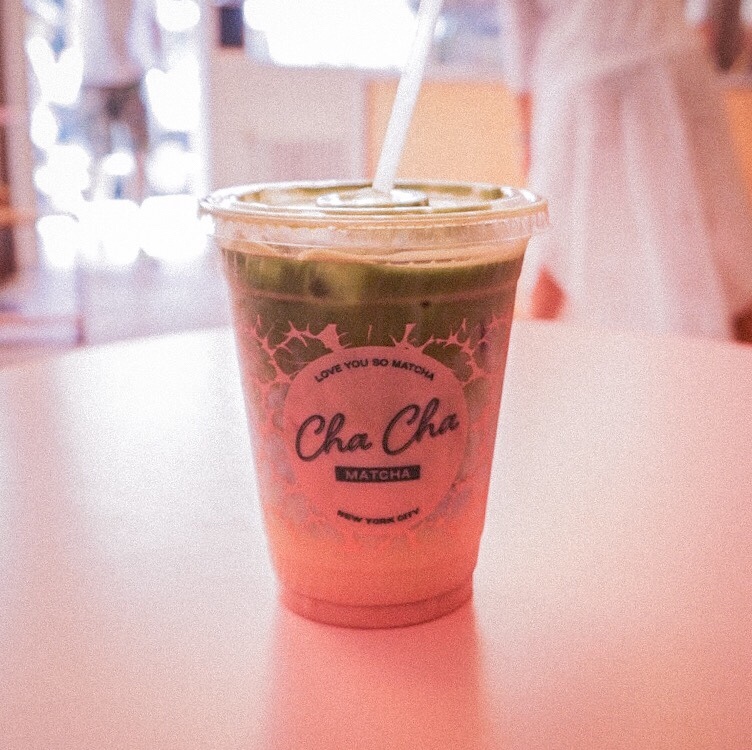 So, if you want a nice refreshing drink on a hot summer day and love a good matcha (or if you just want a cute cafe to hang out at) – head to Cha Cha Matha! 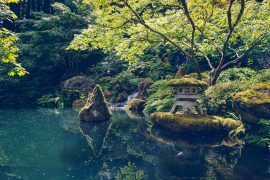 What is your favorite place to get a good matcha latte?